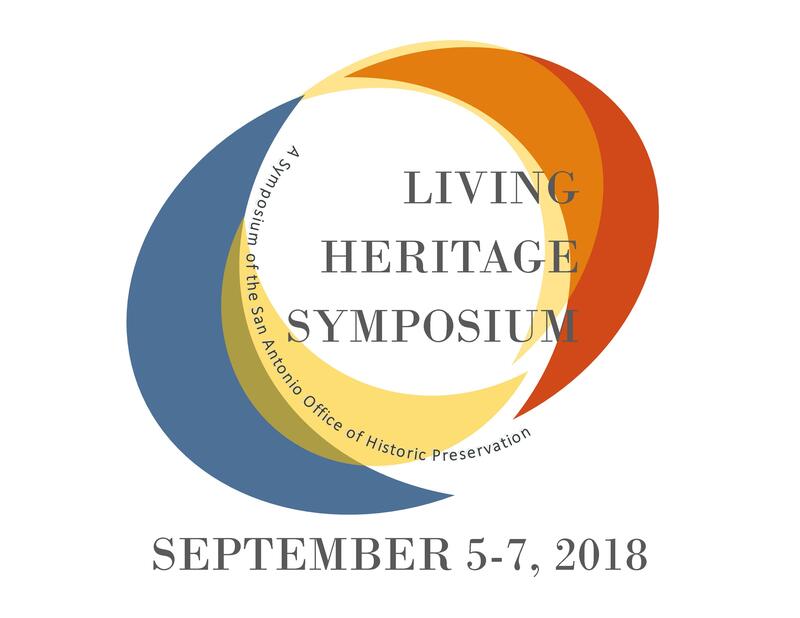 Editor’s note: Preservation Leadership Forum is a sponsor of the livestreaming at the City of San Antonio’s Living Heritage Symposium, September 6–7. The symposium will gather cultural heritage experts—from policymakers to activists—who are working to develop best practices for the treatment of cultural heritage, including intangible heritage. The TrustLive on Friday, September 7, at 1:00 p.m. EST will be livestreamed for free. We spoke with Claudia Guerra, cultural historian in the San Antonio Office of Historic Preservation about cultural heritage challenges and successes, as well as her hopes for the symposium. How would you define “cultural heritage”? How is it similar to and/or distinct from “intangible heritage” and “living heritage”? In San Antonio we use living heritage—which, for many, is the same as intangible heritage—to mean both visible reminders of culture as well as the values, beliefs, knowledge, skills, identity, and expressions of culture. Living heritage implies that the culture is ongoing, and it is a term that people can relate to. We also use it because the social value that many places hold for communities goes beyond architectural value. Cultural heritage includes living heritage. It is the totality of tangible and intangible heritage taken together. What unique challenges do those working to maintain cultural heritage today face, especially in urban environments? Cultural heritage often isn’t something that the eye can see. A structure might have high social integrity for a community, but someone outside of that community’s culture might not “see” it. For example, a developer might easily be surprised when their plans to develop a site are met with community resistance, not having understood the site’s cultural value. Can you provide an example of how maintaining cultural heritage enhances the sustainability of a town or city? San Antonio has deep history, and much of our economy revolves around the city’s heritage and authenticity. This includes not only the Alamo battlefield, the San Antonio Missions, the Arneson River Theater, the River Walk, and the San Antonio Museum of Art but also all the little mom and pop shops, the bootmakers, the hatmakers, and the authentic Tex-Mex restaurants. People visit the city because of heritage, businesses locate here because of heritage, people move here because of heritage and culture—so maintaining our authentic heritage is important to the thriving of our city. The people who create that culture are the most vital part of the equation, so maintaining San Antonio’s prosperity depends on supporting and assisting them. Why is it important to have a conversation about this issue now? And why is it important to cultivate an international perspective by integrating the United Nations Sustainable Development Goals (SDGs) in the discussion? It’s important because cities and communities want to continue maintaining the heritage that makes them unique and distinct. It’s important because, as cities grow, resources that haven’t yet been identified might be lost. It’s the new frontier in historic preservation. The United Nations SDGs allow us to all use a common language and helps us connect cultural heritage to many other international goals, such as those associated with labor and economics, equity, peace, justice, and even climate resilience. What are your main objectives for the symposium? One of our biggest objectives is to learn about tools from other parts of the world that can help San Antonio and other U.S. cities make decisions about cultural heritage. These might include new types of designations, management plans, community initiatives, cultural tourism plans, special-use districts, or heritage impact assessments. Another objective is creating new decision-making tools by working together at the symposium. How are you going to measure the impact of the work done at the symposium? How do you plan to keep this conversation going after September 7? Our plan is to use the 17 SDGs, along with their numerous indicators and targets, to measure progress. As far as keeping the discussion going, that can be one of the hardest parts—but the fact that so many people are interested after last year’s symposium has kept the conversation going already. The fact that the National Trust for Historic Preservation is interested shows how important the discussion has become. The International Council on Monuments and Sites (ICOMOS) has asked us to participate in international conversations, and we are also presenting at national conferences. We’re just at the beginning of this discussion, and we’re proud to have helped launch it.